DAVE ROGERS/Staff photo. 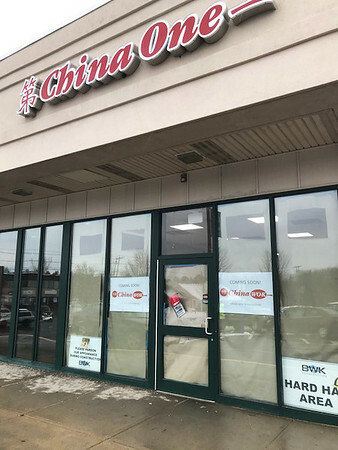 Several construction workers were inside what will be China Wok Tuesday afternoon at the Port Plaza in Newburyport. The restaurant is expected to open in January.